Is the OnePlus 5 your next phone? That’s the question we want answered now that we know the dirty details of OnePlus’ new flagship. We know the specs, network bands, price, and when you can fork out that cash (spoiler: right now). We also know if it has something missing (water resistance, SD slot) or just the right amount of goodies to justify OnePlus’ highest priced phones yet. 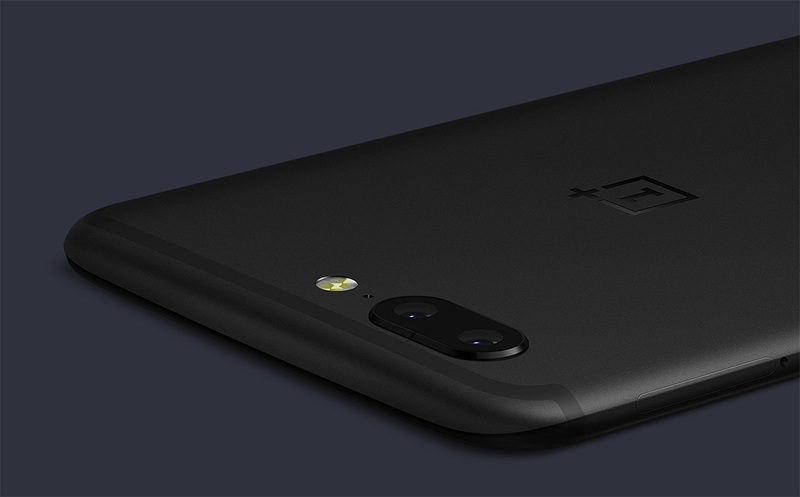 Lets us know – are you buying the OnePlus 5? If so, which one? Are You Buying the OnePlus 5?